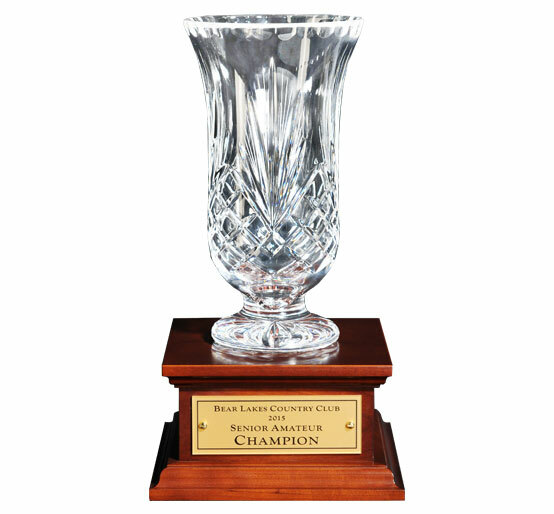 Our wood bases present a strong foundation for a crystal cup or trophy. 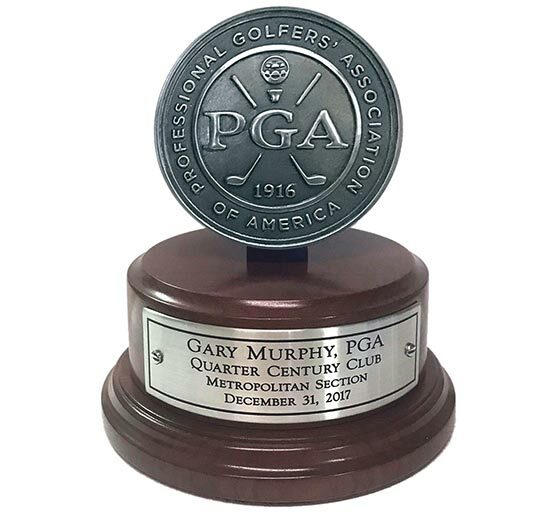 Pricing does not include crystal, bronze, or ceramic shown. 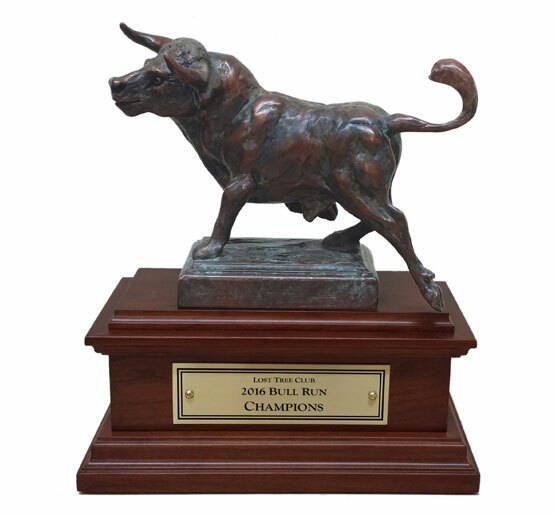 These options are additional. 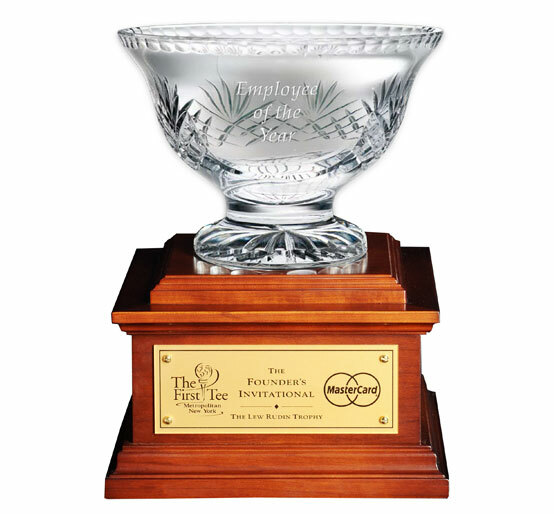 Our wood bases present a strong foundation for a crystal cup or trophy. 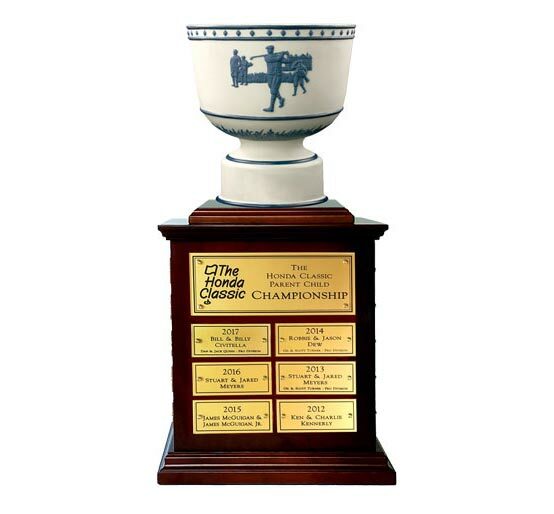 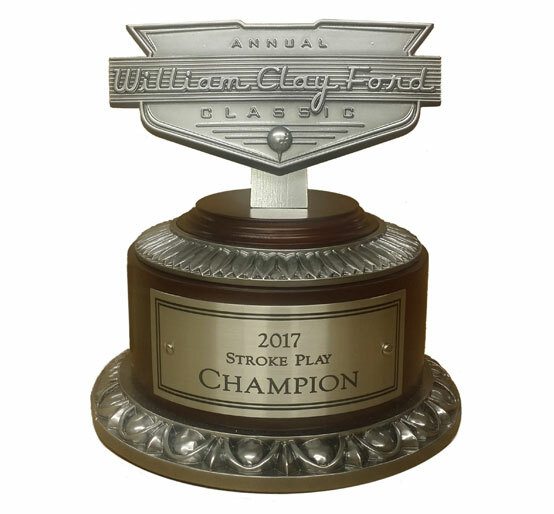 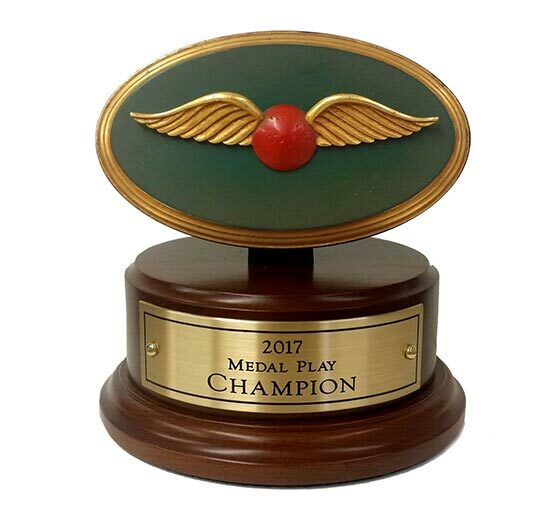 We create bases for the tournament winners or to display the perpetual trophy to display your tournament history for years to come. 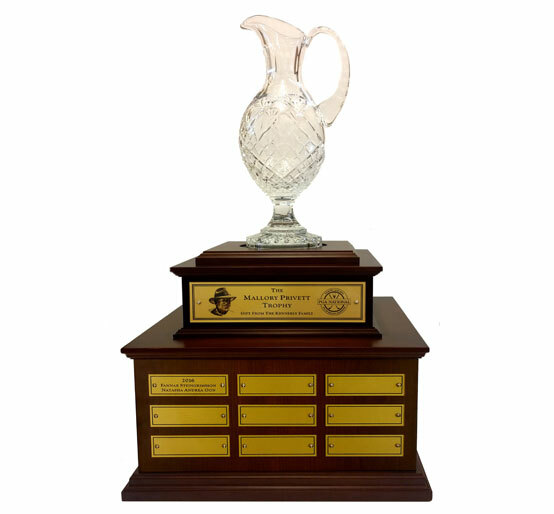 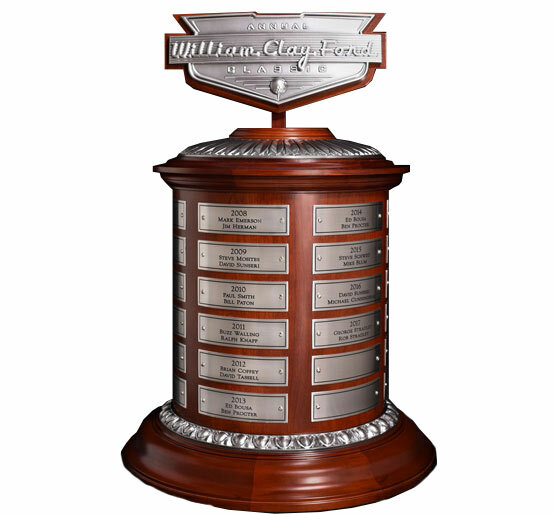 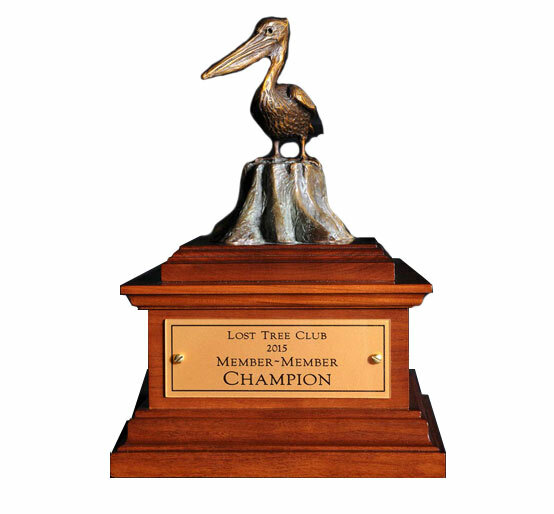 Larger bases offer an elegant non-slip leather recessed top for trophy placement. 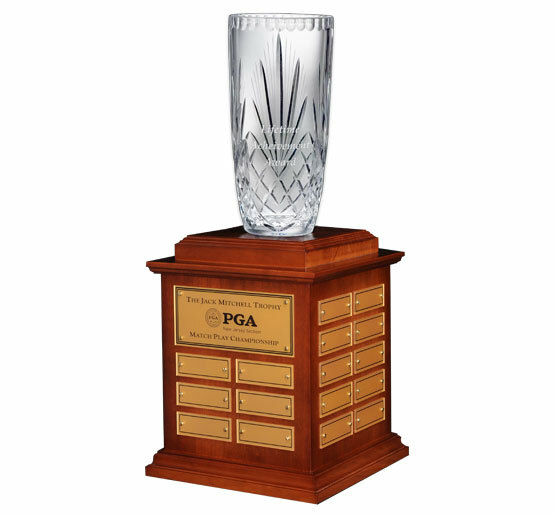 Our bases can be sized for any existing trophy or we can add crystal, silver or a custom bronze sculpture. 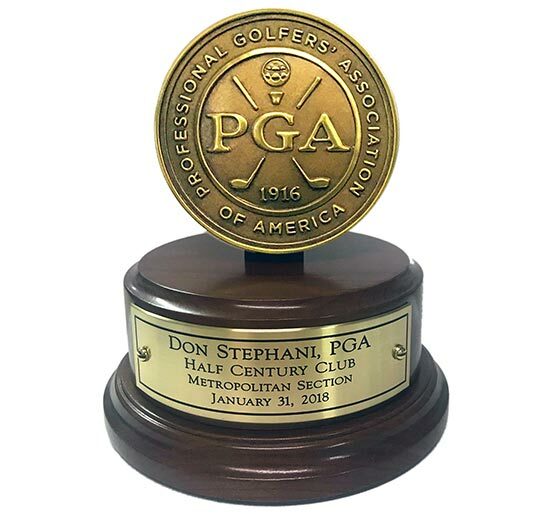 To place your custom order, please call (561) 223-3960.